Alice Lunsford is a Board member of New Playwrights Foundation, and currently collaborating on three musicals: Dali, Gypsy Love, and A Perfect Pitch, which have received readings at NPF meetings as well as at The Academy of New Musical Theatre. Alice and her collaborator, Janet Barnet, wrote the well-received musical Dvorak in America about the famous composer, Antonín Dvo&rcaron;ák, which was produced at the Whitefire Theater in Los Angeles. Her novel, If the Garfish Don't Bite, will soon be available for purchase. As an actress, Alice has appeared in commercials, episodic TV, and over 100 stage plays. 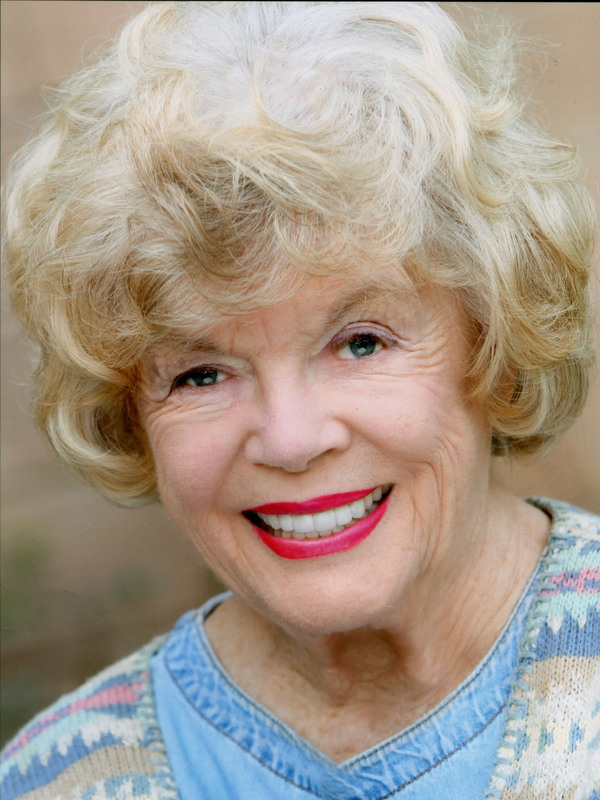 She is a member of WGA, Dramatist's Guild, SAG/AFTRA, NPF, and New Musicals, Inc.
Alice and her husband Jim are long-time residents of Santa Monica, California and, with their children, have traveled all over the world. Images of her travels appear in Alice's watercolors, which are in private collections throughout the nation, as well as in many galleries in Southern California. Alice (illustrator) and Jim (author) collaborated to produce The Ocean and the Sunset, the Hills and the Clouds: Looking at Santa Monica, a charming description of their home city.